Both text (sms) and email marketing are affordable platforms that allow businesses to market to their target audiences in mass. With a click of a button these tools allow you can send out valuable information and exclusive offers which is great for supporting overall digital campaigns. Both approaches appear very similar, however, there are differences in execution and user interaction patterns that could directly affect the success of your campaign. At iTouch we believe if clients have all the facts it can help you make more informed decisions about which marketing tools will best suit your campaign. For this very reason be put together a brief analysis of key performance metrics you should consider when executing email or SMS campaigns. Frequency refers to send frequency of your sms or mailers and can make or break your campaign. If you not getting the best results, be sure to check your send frequency and make sure it is aligned with best practice industry standards. For email marketing, success lies in the frequency of more not less mails. Research has shown that a better response and engagement rate comes from sending up to 30 campaigns a month. This proves that the more you send; the greater the chance of your message being opened. The opposite is true with SMS marketing as the old age rule applies to this platform “less is more.” This channel approach is all about exclusivity. Sending out only 4-6 campaigns a month will yield the best results. 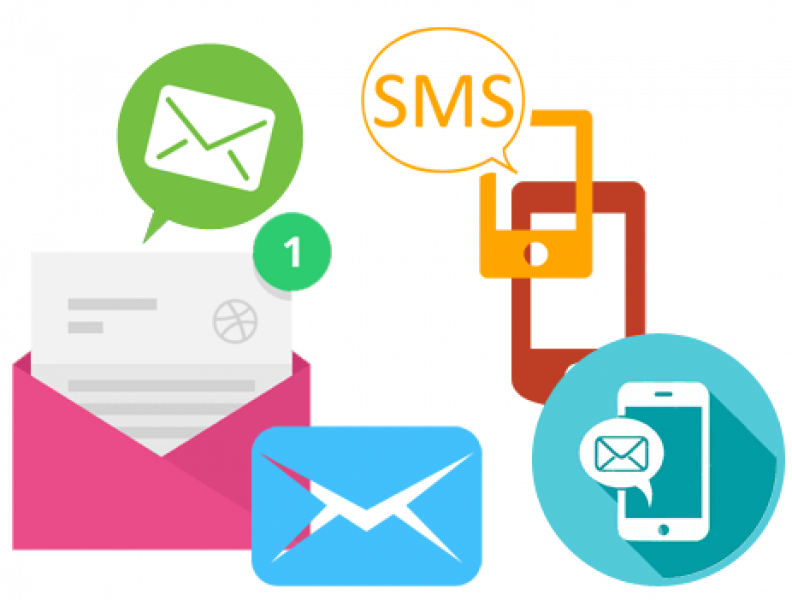 Open rate refers to the percentage of users that open or view your sms or mailer (calculated from the total mails or smses sent out). This is the second step to a successful campaign. If users are not opening your messages, you can’t relay your message out to them. An optimal open rate for email campaigns can be anything from 28 to 33%, other industry experts like Hubspot agree. But remember, increased send frequency directly increases open rates (as mentioned above). With email you can also play around with the subject line, the more compelling targeted, the higher the chance the user will open it. Finally we have click-through rate which can defined as the number of customers who opened your message and clicked through to your site or took action from it. There is quite a huge difference in CTR between Email and SMS campaigns. Email marketing has an average click through rate of 20 to 30% depending on industry. SMS marketing has an average click through rate of 37%; illustrating that its levels of engagement are considerably higher than its competitor. Hot Tip: Also ensure that you have a strong Call to action to assist click through, consumers sometimes need that little push to get them going. Which platform is best for your campaign? When it comes to deciding which marketing approach to use, one question is key i.e. If your campaign is targeted towards a younger, more tech-centred generation then SMS marketing will be the most successful for your brand. However, if you campaign is targeting an older, more mature audience then email marketing will be the better and more successful approach for your brand. The trick is to remember not to solely choose one option and forget about the other. You cannot rely on one singular methodology alone. It is always best to strive to meet the communication preferences of your different audiences. Utilising all the channels available for your campaign will increase its success and effectiveness.